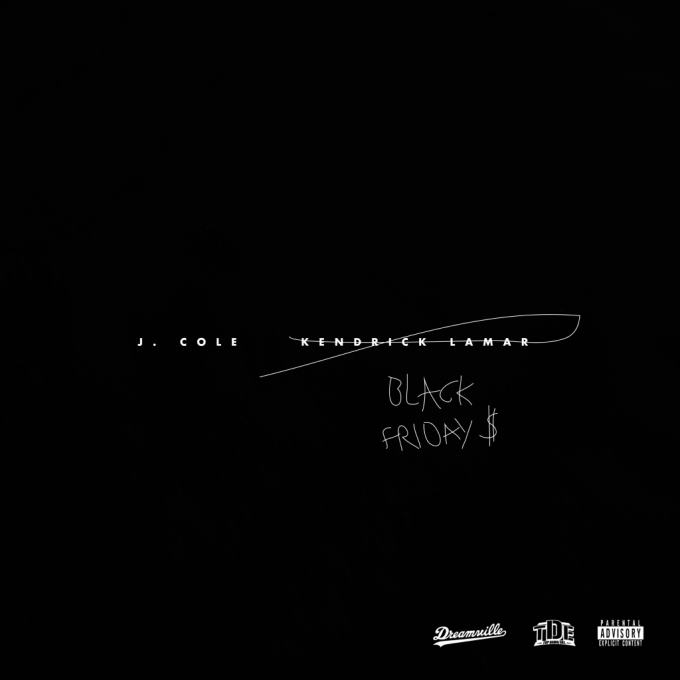 J. Cole is back with a new song called “Black Friday”. Here he freestyles over Kendrick Lamar’s “Alright”. Take a listen below and check out Kendrick’s “Black Friday” here. Janet Jackson returns with her first new new video in a long time. The track is called No Sleep and features J. Cole. 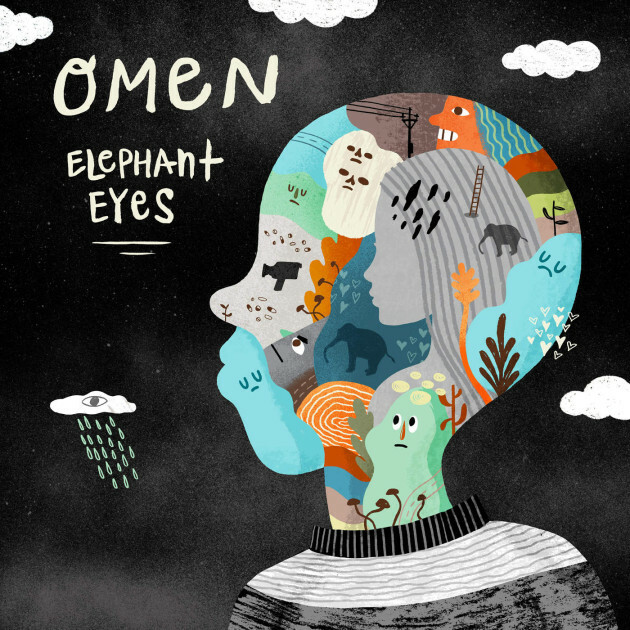 Omen has released his project Elephant Eyes on iTunes and with it came a collaboration with J. Cole entitled “Things Change”. Take a listen below. Jermaine gives us the video to his 2014 Forest Hills Drive track ‘Wet Dreamz’. J. Cole treats his fans to another visual from his album 2014 Forest Hills Drive. The video for “G.O.M.D.” is directed by Lawrence Lamont. 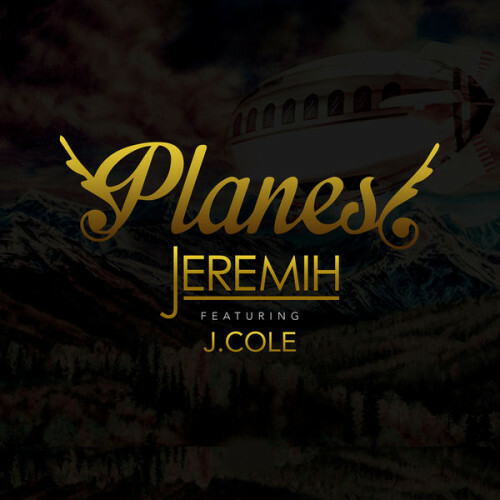 Jeremih releases the final version of his song ‘Planes’ featuring J. Cole. Take a listen below and let us know what you think?